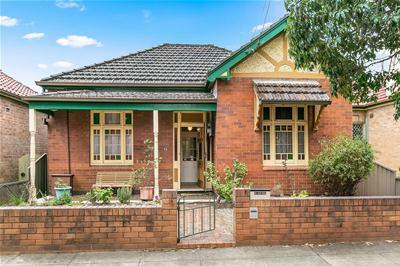 As you step inside this double fronted federation home you’ll immediately be drawn to her beautifully maintained original features. 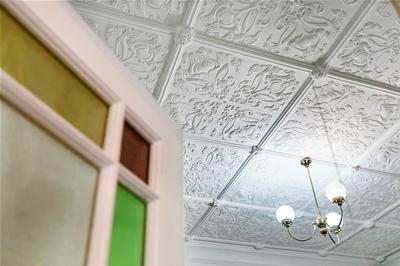 The ornate ceilings have been meticulously maintained and stained glass throughout lovingly preserved adding an elegance rarely found anymore. 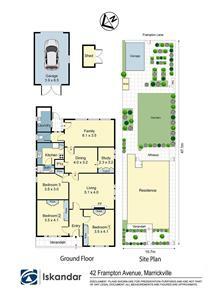 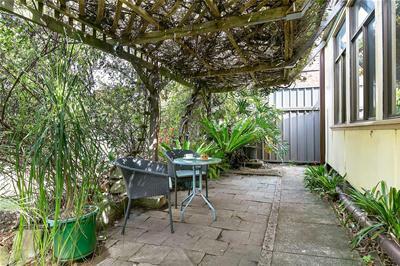 It is the sprawling rear yard that you will really fall in love with. 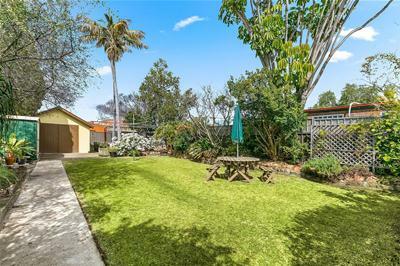 The beautiful established garden complete with veggie patch, barn style garage off the rear lane and sun drenched lawn is simply perfect for family gatherings and a game of back yard cricket. 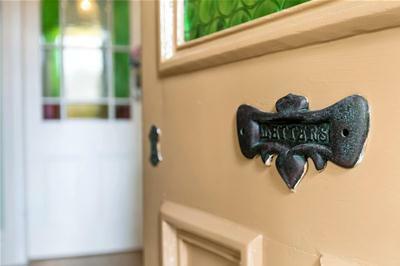 This stunning property has remained in the same family for many generations and is the first time offered in over 100 years. 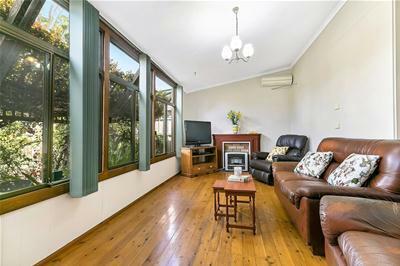 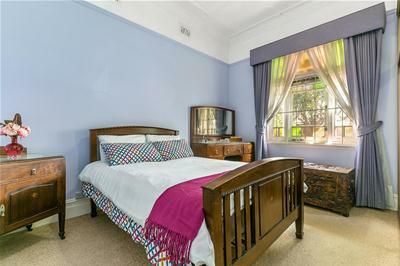 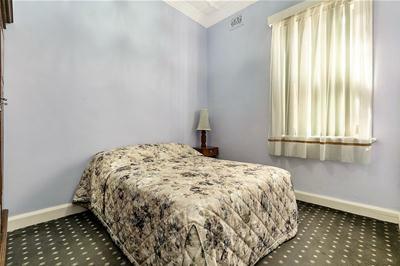 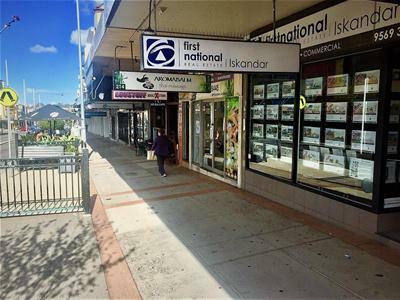 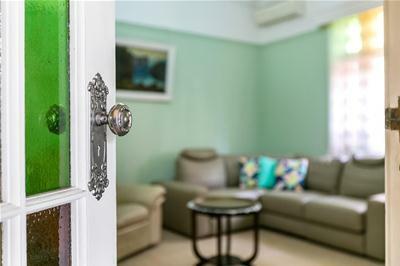 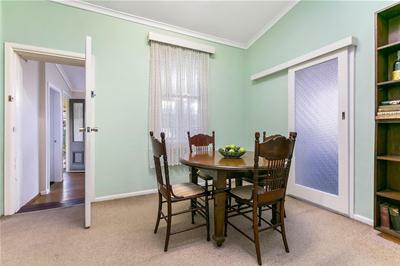 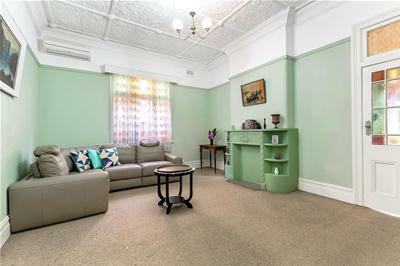 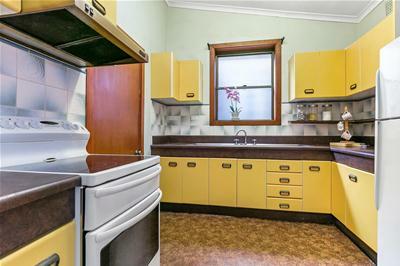 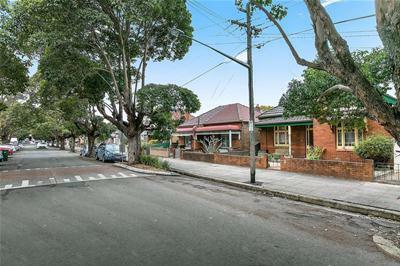 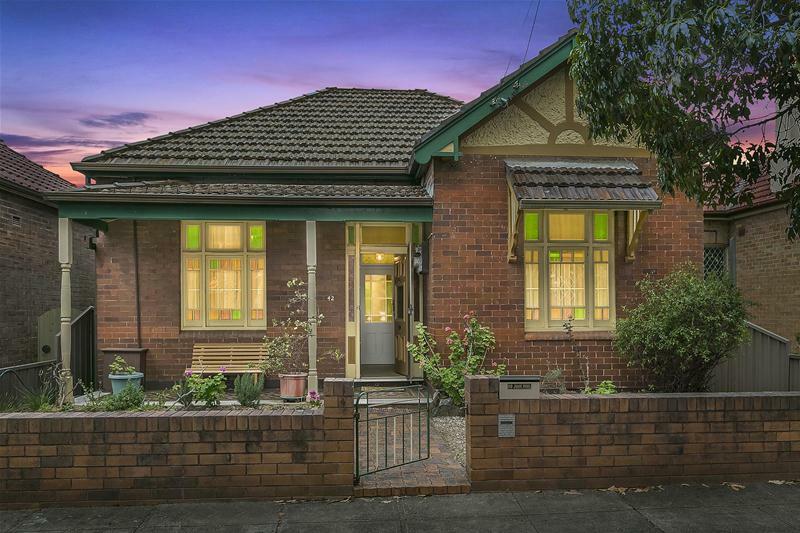 With the opportunity to further enhance, this grand old dame of Marrickville could just be your dream home.